By weeding out low-priority messages and training clinicians how to optimize their inboxes, hospitals have helped enable more face time for quality care. 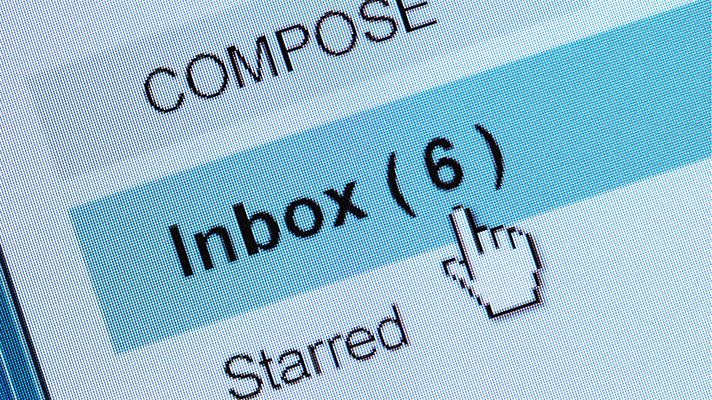 The U.S. Department of Veterans Affairs announced this week that it has retooled its Inbox Notifications system, a messaging platform used to relay clinical information – test results, referrals, medication refills – to its clinicians. Like many an email inbox, over the years the system has become rife with non-urgent or unimportant messages, according to the VA. So a team led by Tina Shah, MD, has worked to rearrange the messaging platform, working to weed out lower-value emails, officials said, and also training clinicians in ways to optimally manage their inboxes. Shah, a 2016-2017 White House Fellow, has experience with a redesign. A pulmonary and critical care physician, she did a clinical fellowship at the University of Chicago, where she redesigned the care cycle for patients with Chronic Obstructive Pulmonary Disease, leading to a big reduction of hospital readmissions. The new Inbox Notifications system seems to be working well so far. The VA says its clinicians are now spending an hour-and-a-half less on emails each week, on average, freeing up their schedule to enable more face time with their patients for quality care. "The public never sees the excessive amount of emails and alerts that take up a doctor’s time," said VA Secretary David J. Shulkin, MD, in a statement. "Some of it is necessary, but other emails do nothing to advance patient care and can, in fact, pose a major safety hazard because of lesser important emails," he added. "We want our doctors to have the right information they need to provide quality healthcare to veterans, and this is a step in the right direction." Some studies have estimated that physicians can spend two hours on administrative work for every hour spent with patients. "When we let doctors do what they do best – giving care to veterans – we know it improves the care they receive," said Shulkin. "This initiative is just one of many underway for VA to address clinician burnout and improve the quality of our care."